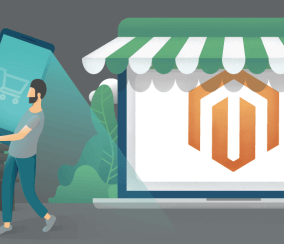 While Magento 2 has been around for a few years now, the original version of the Ecommerce platform has remained viable (though grows more antiquated day-by-day). 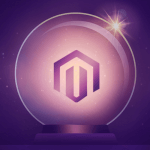 But now, it’s been confirmed that all support for Magento 1 is going to end in June of 2020. 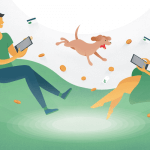 Websites that become outdated quickly loses their relevance in Google searches, the loyalty of their audience, and most everything else. This means any businesses still using Magento 1 are about to find themselves utterly left behind. 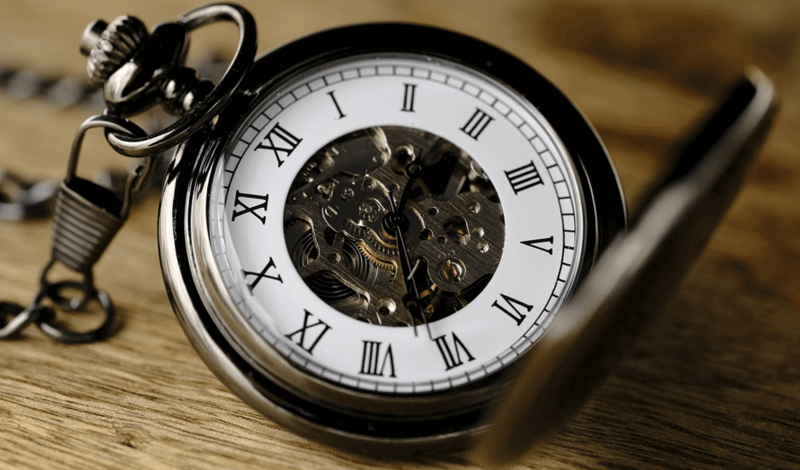 If you’re a Magento user worried about keeping that from happening to your own website, here’s what you should know. 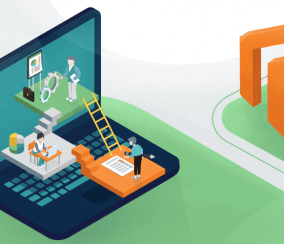 Right after the release of Magento’s upgraded version in 2015, all attention given toward Magento 1 gradually began to dwindle as the platform’s shortened lifespan became apparent—meaning extensions and services have primarily been designed for Magento 2 since. 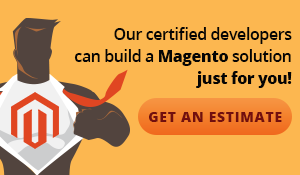 This fact alone has prompted many businesses to migrate Magento versions already. 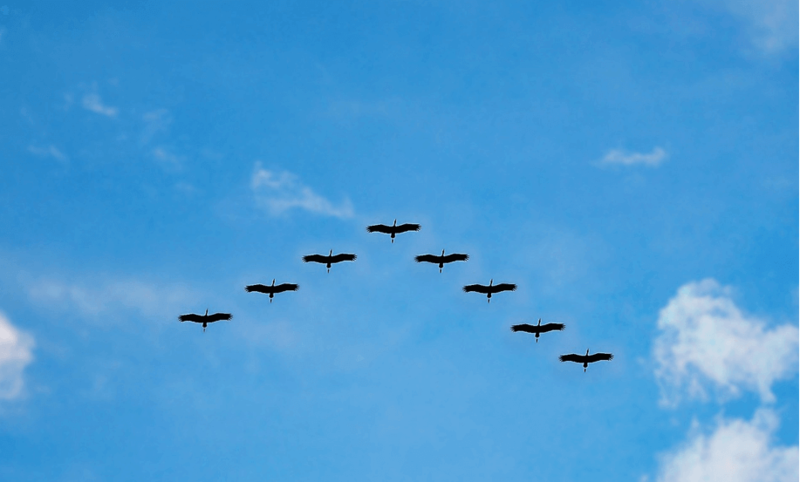 But for those who haven’t, there’s a few big factors to consider during the Magento migration process. When searching for motivation to complete a Magento migration, it helps to know why all this trouble is actually worthwhile. 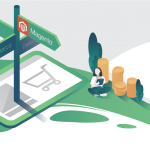 Not to mention, Magento 2 is consistently updated to harness the newest trends in Ecommerce, such as omnichannel commerce. 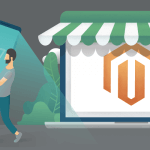 Meaning, when Magento 2 merchants keep their websites updated, they will have access to the cutting edge of online selling. 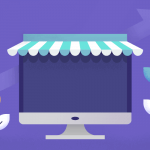 Migrating Magento is a fairly complicated process involving multiple steps, and it is recommended users develop a plan before starting. 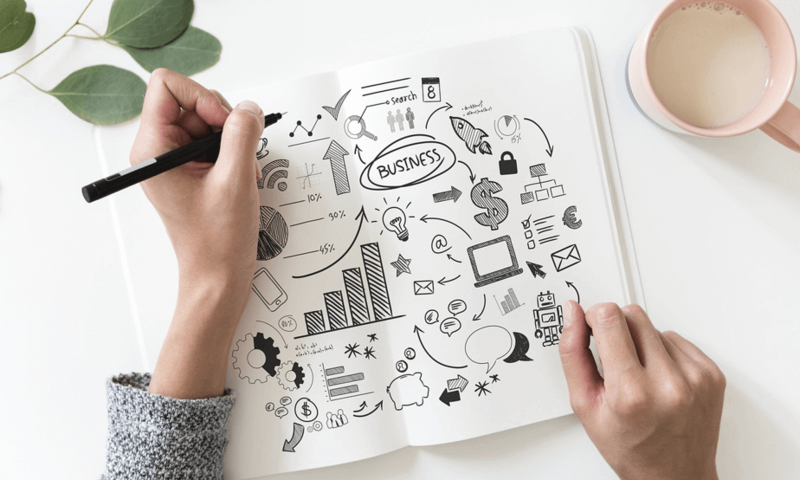 Plans should include everything, starting with preparing your current Magento 1 platform for migration, to ending with a healthy Magento 2 website. 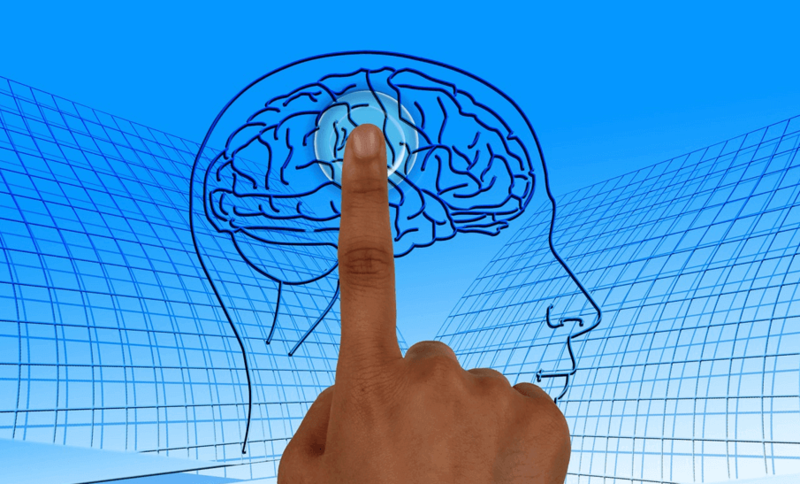 Normally, figuring out how to navigate the steps of that process would take some time. But luckily for Magento users, the platform has provided a handy chart to help things go along smoothly. 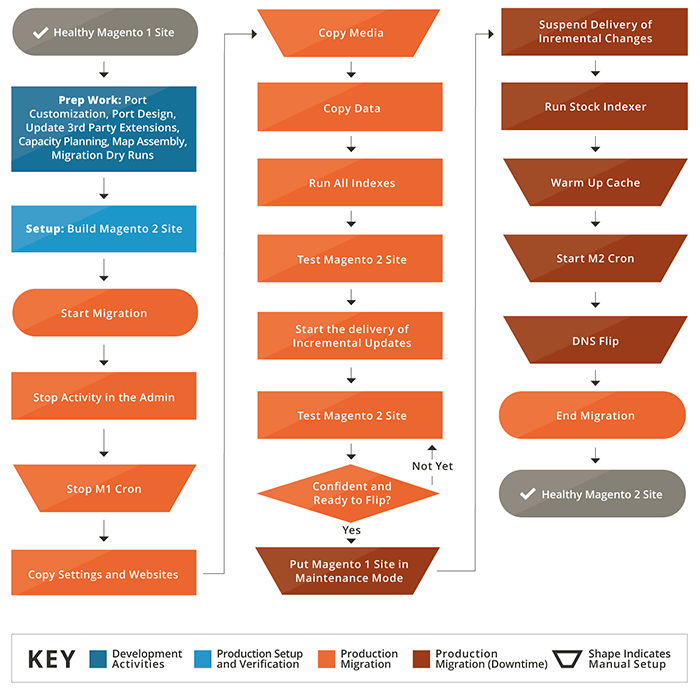 A detailed Magento migration guide is available here, describing the terminology, phases, and conceptual overview of the full process. But as you’ll notice from the chart alone, a plan for migrating Magento plan includes a lot of testing throughout the process. This is important, as using a test site and maintaining caution is vital in ensuring no lasting accidental damage occurs. 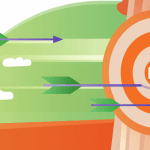 Migrating Magento data is made easier with a convenient tool made by Magento’s in-house team, which you’ll find here. 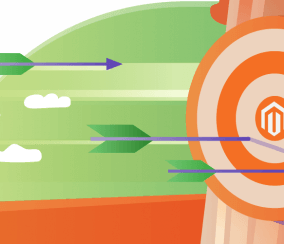 The Magento data migration tool uses map files to convert website data so it fits with the newest platform version. It then begins to transfer and track that compatible data, create transfer logs, and lastly, tests its data verification. Settings: Where the Magento migration tool transfers previous website configuration options. Data: Where the tool moves the majority of old website information into the Magento 2 database. Delta: Where incremental data updates are transferred from the Magento 1 storefront and Admin panel. 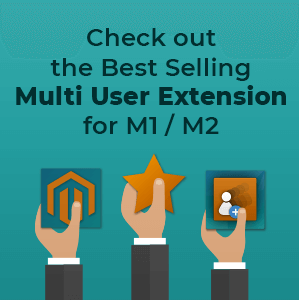 This tool was designed specially to help customers with migrating Magento. So naturally, it works with the platform well, and is the most convenient method for a Magento migration out there. While the automatic transfer tool is appreciated, there are certain areas of your website that need to be transferred manually. Namely, areas where any media, store front design, user accounts, or access control lists are concerned. But keep in mind, the manual media migration process will differ depending on where users store data for their website. Media stored in Magento databases must be accessed through the Magento 1 administrator panel. From there, users need to go into their ‘Systems Options’, then select ‘Configuration’, then ‘Advanced’, and finally, ‘System’. There, users will find an option on ‘Storage Configuration for Media’. From here, users need to select the media databases they want to transfer from the list and click synchronize. Lastly, this process should be repeated in the Magento 2 administrator panel. 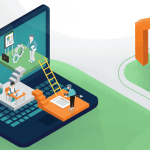 Media files from Magento 1 file systems must be copied manually from their directories and placed into Magento 2 directories. This does not include .htaccess files from the Magento 1 media folder, however, as Magento has unique .htaccess files. Magento 2 has a different design interface than the previous version, so website designs need to be manually recreated. 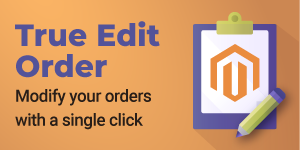 Magento 2 design in files have different locations and formats which must be adhered to, and layout updates stored in the Magento 1 databases need to be manually redone. 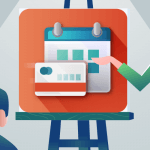 These include widgets, category pages, product pages, and the like. When it comes to user permissions and access control lists, everything must be manually recreated within Magento 2. This includes the credentials for web service APIs, and any administrative user accounts or other accounts with special access privileges. Magento users have been aware for a while that it is necessary to upgrade from Magento 1 to Magento 2. Otherwise, future innovation in Ecommerce will leave those websites in the dust. But now, the time that’s left is nearly run out, meaning there’s no room to put this task off longer. 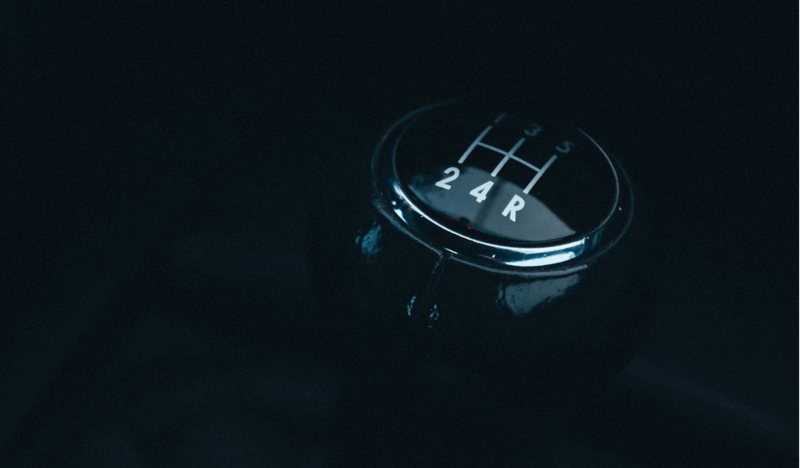 Ensure you follow the guide above without delay to avoid a last-minute software scramble that nobody wants to see. 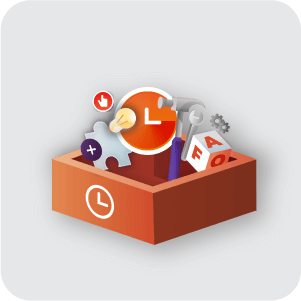 For any businesses seeking assistance with upgrading Magento, or the handling of any other aspects of the Ecommerce platform, feel free to check out the Magento performance and support services we offer here. 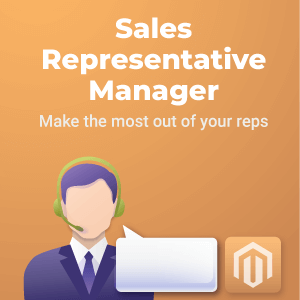 Purchase any number of hours of support services or a-la-carte service for your Magento store and receive help from a Magento Certified Developer. This can cover extension installations, components adjustments, or module development.